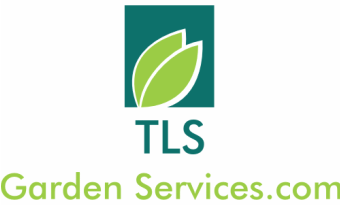 to provide a reliable, high quality gardening service. and efficiently care for your gardens. He has also qualified in City & Guilds NPTC safe use of pesticides PA1 and PA6 which is required by law to professionally apply chemical applications and to use professional chemicals. Tim is a member of the gardeners guild the UK trade body for qualified gardeners.